An elite West Village private school that has been separating students into homerooms by race for the past year will end the policy amid furor from parents who only recently learned about it. This past school year, pupils at Little Red School House who identify as students of color in two of the school’s middle school grades were placed in homerooms together, Director Phil Kassen said in a letter to the school community dated June 27. Parents “revolted” when they learned about the policy last month, according to the New York Post, which first reported the story. A few parents claimed the school has been segregating classes for longer than just the 2017-2018 school year. The school’s tuition is around $45,485 per year, and a number of celebrities’ children attend, according to the Post. The policy was meant “to better support our students of color,” he said. The school had planned to continue its new policy this fall, but ultimately decided not to. “I think that it is essential to note that our groupings were not created to take away rights or opportunities from anyone, but rather to create the most supportive environment possible for all students, which is the very heart of our mission,” he said in the letter. 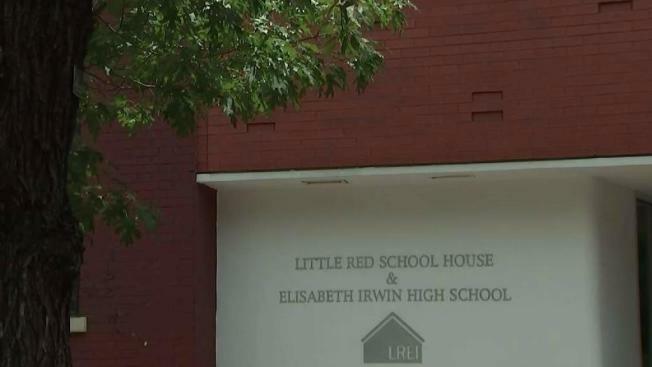 “During the coming months we will continue to look for ways to ensure that the full LREI experience is available to all of our students and to create dialogue that reinforces our diverse community in which all voices are heard,” he added.